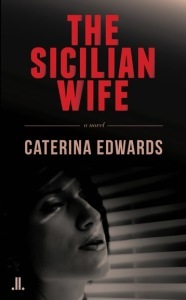 The Sicilian Wife is both a literary novel and a mystery. Fulvia, the Mafia Princess, must be a dutiful daughter or the family will be dishonoured. 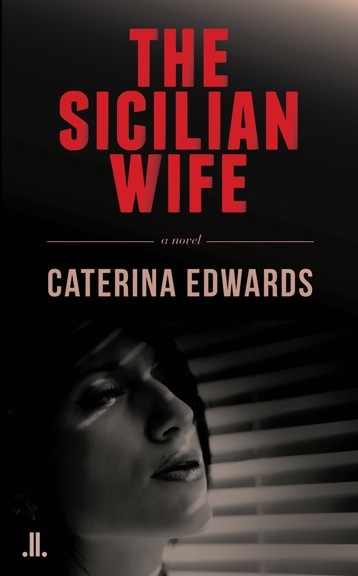 Though she eventually escapes and makes a new life in Canada, she is betrayed and then her husband is murdered on the Sicilian coast. The police Chief investigating the case is Marisa, who faces a station house of skeptical men as well as confronting Fulvia’s uncle, the boss of bosses.